Why German-Gulf any time & every time to satisfy your Equipment Rental needs? 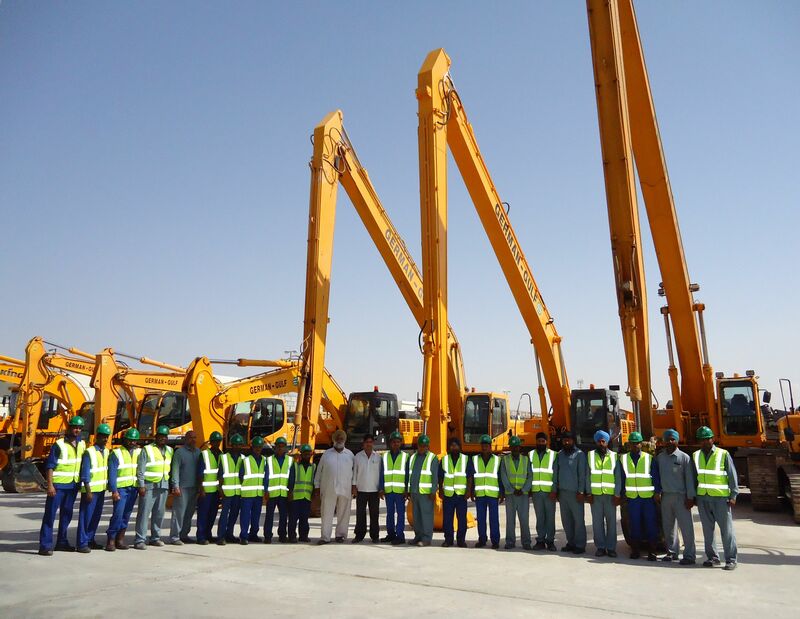 In order to provide Value Added Equipment Solutions to customers in the Region, German-Gulf launched Plant Hire Division in 1975 with commencement of Equipment Rental Services. Over the past 4 decades German-Gulf with High Quality Products & Services has established itself as the Preferred Equipment Rental Service Provider in the Region. 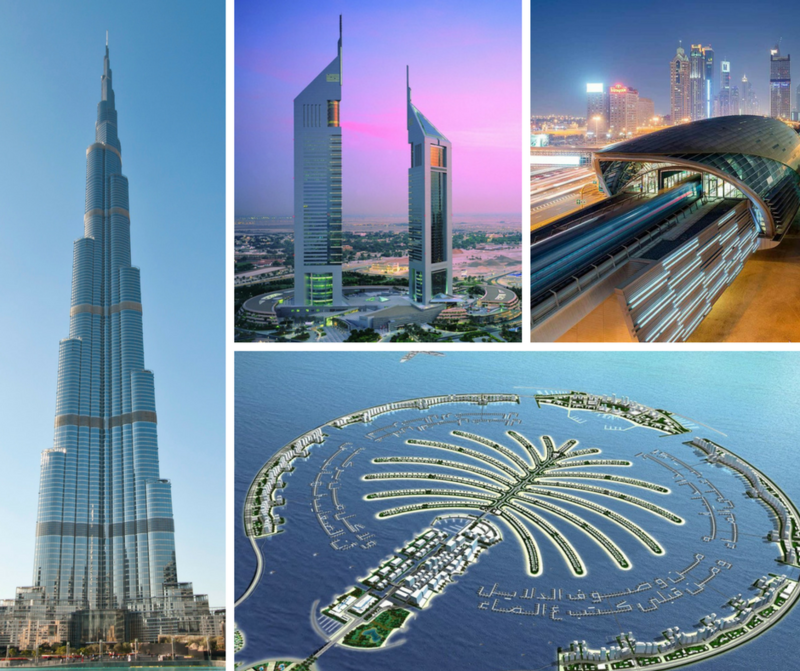 In this exciting journey, German-Gulf has been associated with several prestigious and iconic projects like BurjKhalifa, Burj Al Arab, Dubai Metro, Dubai Airports, Dubai Canal, Emirates Towers, Palm Islands, Ferrari World, Falcon Islands, Dubai Solar Park and many more! These milestones and accomplishments would not have been possible without the support of customers, cutting across diverse sectors and industry segments. At German-Gulf our philosophy has been always Customer First and with strong customer commitment and high quality deliverables, developed active and valuable partnership with all major industry segments. Currently, we cater to sectors like Building Construction, Landscaping & Theme Parks, Tunneling, Roads & Bridges, Project Construction, Pipeline, Oil & Gas, Marine & Waterways, Civic Utilities, Quarry & Mining, Utilities & Energy, Airports, Ports, Railways, Industrial Plants & many more! 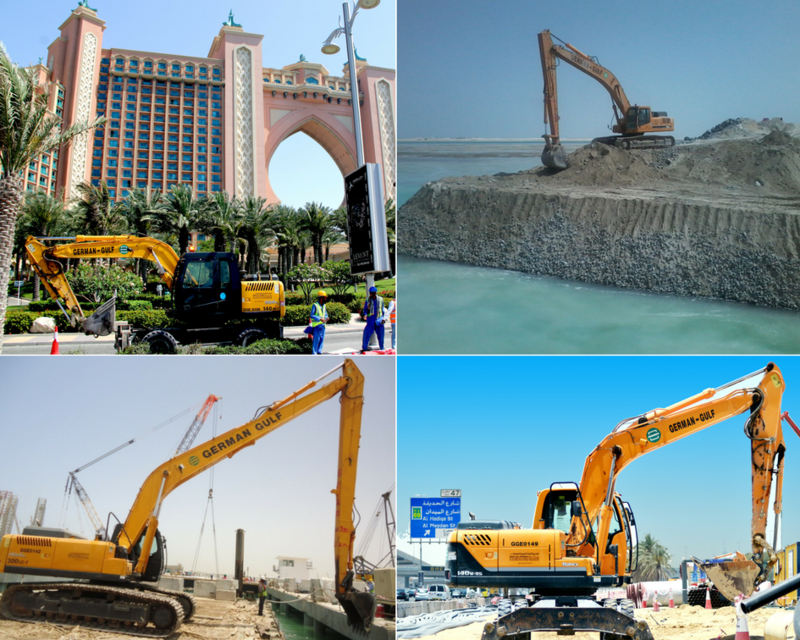 Advantage with German-Gulf Equipment Rental Services! Supplementary Work-Tools, Attachments & More!!! Knowledgeable Service Technicians for quick trouble shooting, jobsite support and maximum uptime. So next time you need any Equipment, look no further and contact German-Gulf to experience …..Innovative & Hassle Free Equipment Rental Services!